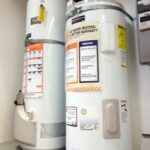 Gas hot water heater need repair? 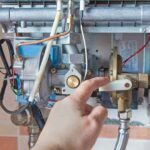 If your gas water heater doesn’t heat, get hot enough, or stay lit, this expert DIY advice will help you fix gas water heater problems yourself. 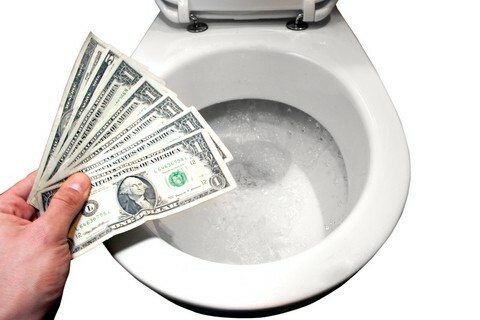 Gas water heater heating problems are typically: 1) No hot water at all; 2) not enough hot water; or 3) the water heater’s pilot light does not stay lit. 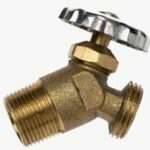 For other problems, please see our comprehensive article, Water Heater Troubleshooting & Repairs. If you have no hot water, first make sure the problem is with the water heater. Go around the house and check for hot water at all of the fixtures and faucets. If you don’t have hot water at any of them, perform the following diagnostics. The following video is an excellent visual guide; skip forward to the 12:00 mark if you want to cut to the chase. 1Be sure the gas to the water heater is turned on. Turn the gas control knob to PILOT to prevent the burner from igniting when you are looking inside. Remove the metal cover at the bottom of the water heater and look to see if the burner and/or pilot light—the small flame at the end of the pilot gas supply tube—are lit. 2If the water heater’s pilot light has gone out, follow the instructions on the tank to relight it. It’s also possible that the gas inlet valve has been closed partially or all the way. If so, turn the handle parallel to the line and relight the pilot. If the pilot won’t light, the thermocouple may be defective—either call your gas utility company (a free service in many areas) or a water heater repair person. (Newer water heaters may have a glow plug or spark ignitor instead of a pilot—follow repair instructions in your owner’s manual.) The following video will help guide you. 3If the burner is not on, replace the cover and make sure the thermostat is set to about 120 degrees F. If it isn’t, adjust it, turn on a hot water faucet, and then wait a few minutes to see if the water heater burner ignites. 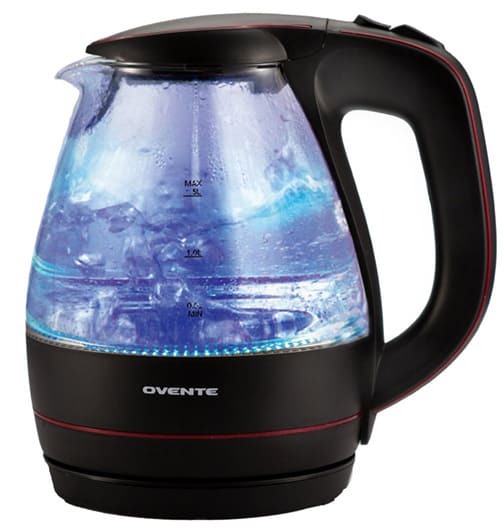 If it doesn’t ignite, leave the hot water running and try lowering and then raising the temperature setting on the dial until the burner ignites. 4If the burner ignites, replace the cover and turn the thermostat back to an appropriate setting. 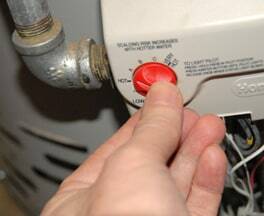 If the burner doesn’t ignite, have the water heater checked out by an appliance repair person. It could be that the heater’s thermostat is defective. 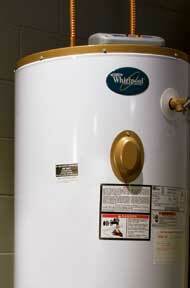 Replacement is best left to an appliance repair person or a water heater specialist. 5Smell for gas. If you smell a garlic-like scent, turn the gas valve control to OFF (you may have to push down to turn it). Wait until the gas smell has dissipated before relighting the pilot light. If the gas smell is strong and doesn’t dissipate, immediately turn off the gas supply valve, ventilate the space, and call a plumber or your gas utility company from a remote location. Turn up the water heater dial’s setting by one increment. 1Turn the water heater’s thermostat dial to a hotter setting. If the flame ignites when you do this, leave the dial at that setting and then check the temperature of the water in about an hour. To do this, put a meat thermometer into a cup and let hot water from a faucet flow into the cup for about a minute. Then read the temperature. 2If you don’t hear the water heater’s burner ignite and/or the water just keeps getting colder, check the pilot light to be sure it hasn’t gone out. If it has, follow the manufacturer’s instructions on how to relight it and see How to Relight a Gas Water Heater. As you will see in that article, relighting a water heater usually involves turning the water heater’s gas valve to OFF and then to PILOT. You typically hold down a button, light the pilot, and wait until a status light signals that you can turn the dial from PILOT to ON. If your gas water heater’s pilot light goes out, follow the instructions on the tank to relight it or see How to Relight a Gas Water Heater, as discussed above. If the pilot light keeps going out, its orifice could be dirty and clogged, making the flame small and unsustainable. Check to make sure there is no obvious dirt and debris clogging it. If this is not the issue, there may be a problem with the thermocouple. This is the part that extends from the temperature control into the flame of a pilot light and helps the main burner fire up once the water temperature has gone too low. The pilot light could be affected if the thermocouple is faulty or does not come into contact with the pilot flame. If you are handy, you can clean or replace this part yourself. The following video shows how to diagnose a thermocouple problem and fix it. If you don’t have a multi-meter, you can skip to and follow the directions for removing the burner (and thermocouple) and checking it. Be sure to turn off the gas supply valve first! If the thermocouple looks dirty, clean it gently by sanding it with fine sandpaper. Last, turn the gas on, light the pilot, and see if it works properly. 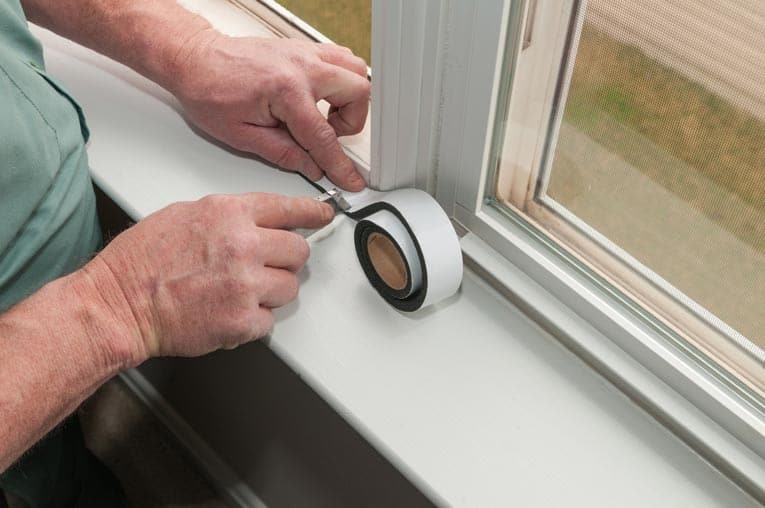 If it doesn’t or you’re not able to do these repairs, call in a service technician. Low gas pressure or a malfunctioning gas control valve could also cause a pilot light to go out repeatedly. Call an appliance repair person or your gas company if you suspect this is the case.